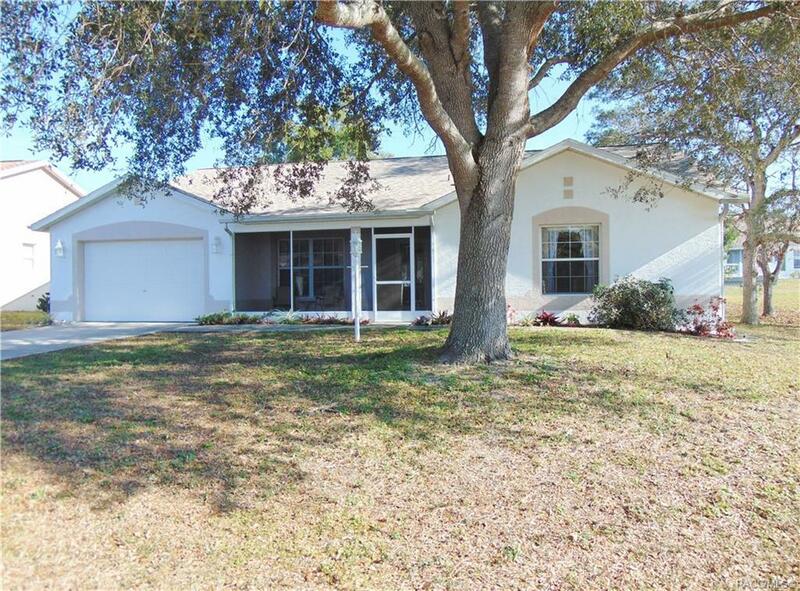 Come check out this spacious 2 bedroom / 2 bath home in stunning condition in beautiful Oak Wood Village, a deed restricted community. Walking up to the home you have a screened in covered front porch. Upon entering the home you have the living room, formal dining room, family room, and an enclosed Florida room. The home has a super sized kitchen with all kitchen appliances staying. Loads of cabinet space and a pass through to the family room. Features include newer roof 2016, newer A/C 2012, wood laminate and tile floors, walk in closet, and wood cabinets with back splash. Don't wait come take a look today.